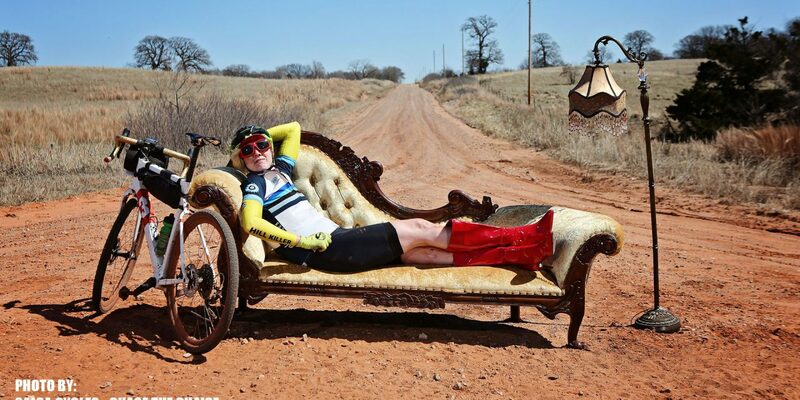 Welcome back to episode 406 of This is Gravel on Gravel Guru presented by Lauf. On this episode, we talk to Bobby about his latest podcast episode profiling the Epic 150 coming up later this month and Neil is joined in studio with special guest @Gravel_TryHard. PreviousRide Casual – EP09 – The EPIC becomes even more Epic!